Live Music on Fridays is BACK! 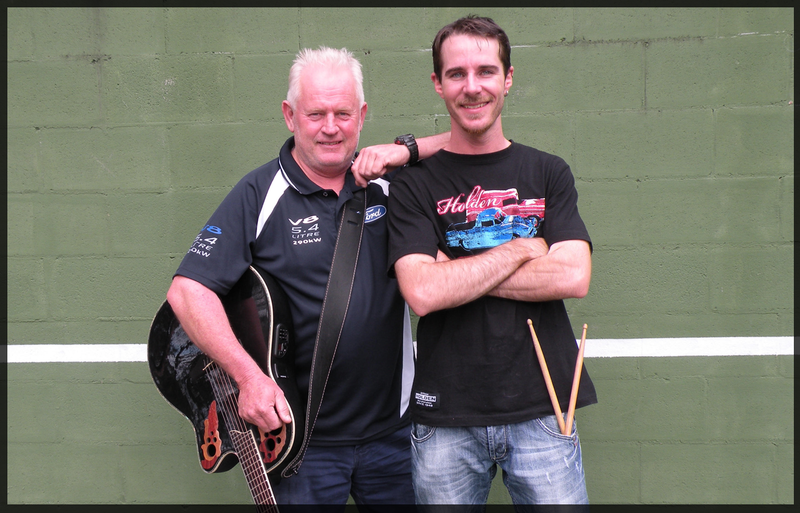 Friday 2 November brings well known Hawkesbury duo Scott & Dave! Scott and Dave have played for many years across the local pub and club scene. The duo cover classic hits and are a crowd pleaser for all ages. Scott on guitar and vocals combined with Dave on drums work great together ensuring an evening of great Friday night vibes. Kick your weekend off right!